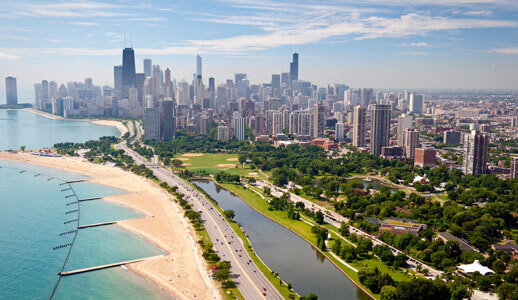 We're the city where some of the world's tallest skyscrapers overlook sandy beaches and sparkling lakefront. We're the city where sprawling parks flank shopping districts with designer stores and posh boutiques. 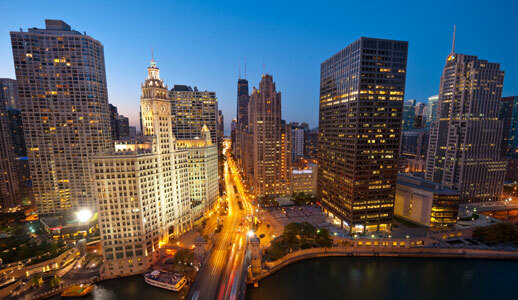 Our unique blend of global attractions and local charm makes Chicago an unforgettable destination. 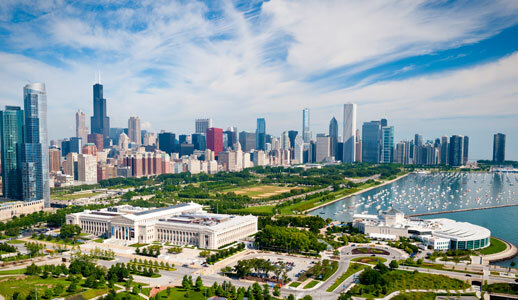 Chicago offers truly unparalleled activities to all visitors, and there is no end to what you can find. 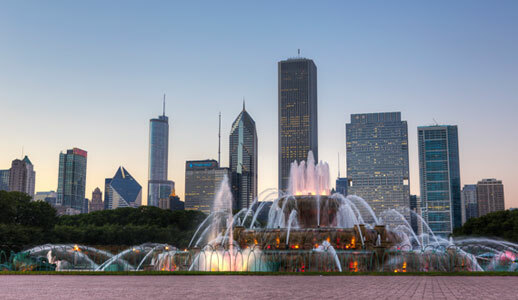 The best restaurants, theaters, hotels, museums, art districts and festivals can all be found in our diverse, culturally abounding city. 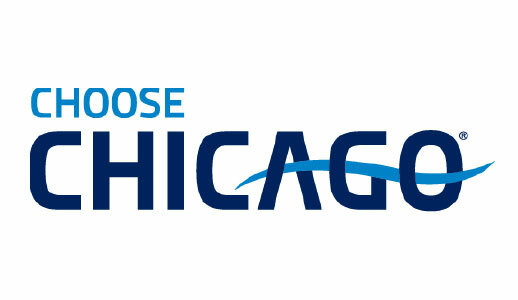 Take in Tony Award®-winning theater or check out a show at one of our renowned music venues – the choices are endless. Our winter months create beautiful, snow-filled vistas of our bustling downtown and lively neighborhoods, always pulsing with energy. As temperatures rise, so does the dynamism of each and every corner of the city. Our neighborhoods represent more than 100 countries, so the world really lives here. 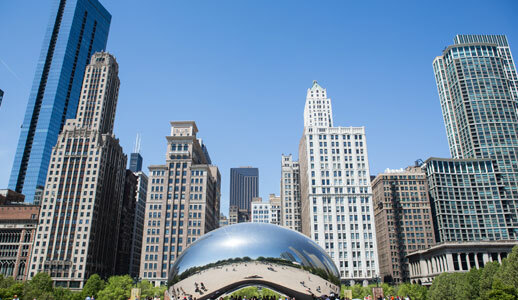 In the city of Chicago, there’s something for everyone. This is Chicago. There’s nowhere you would rather be.